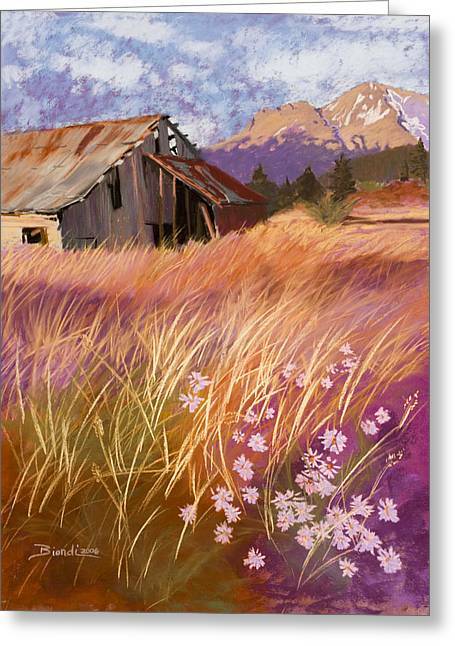 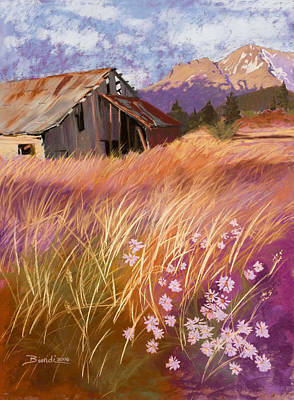 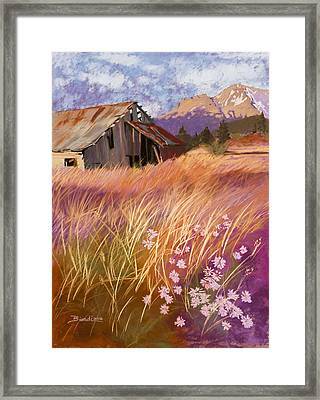 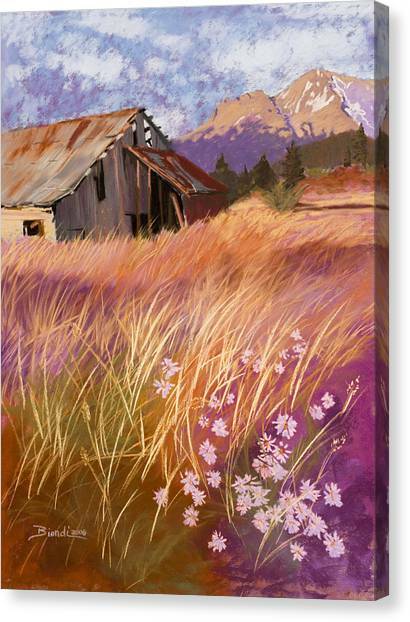 Old Land Trust Barn Mount Shasta is a pastel by Janet Biondi which was uploaded on December 21st, 2011. 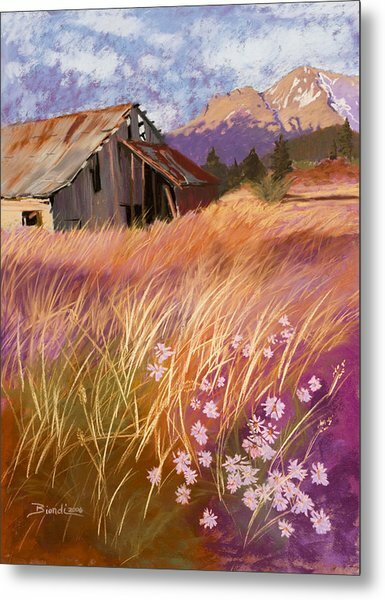 The Land Trust of Mount Shasta decided to tear down the old barn and they plan on building an environmental education center in it's place. I felt compelled to capture the barn in a painting, as I love old barns and felt sad at the thought of this beautiful structure being leveled. Beautiful work of art Janet.